Maybe this doesn't seem all that great to you, right off the bat. To understand why it's so amazing to me, you'd have to understand how things were going before the 670G. Put it this way: I was pretty much never at 120. I spent a lot more time than I care to admit in the 200s, sometimes higher. Occasionally I'd crash, but I'd become so terrified of crashing -- particularly at night, especially since determining that I don't always wake up for it -- that I was deliberately running myself higher to minimize the chances of crashing. But just sitting at 120? That never happened. To be fair, it didn't happen at first on the 670G, either. There is a period where the pump has to learn you and -- most importantly -- you have to learn the pump. It takes some tweaking of the settings to get it to work right. But once you do, it's amazing. Before the 670G, I don't know if I even would have come down by the time I'd eaten my next meal. 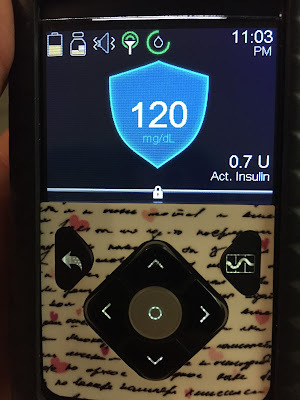 The 670 is ideal for someone like me -- I barely have to even check it now except to bolus and to check my blood sugar periodically, and it takes care of me even when I'm not paying attention. Plus it ramps up basal insulin in the background as you spike, and shuts it off as you drop again. 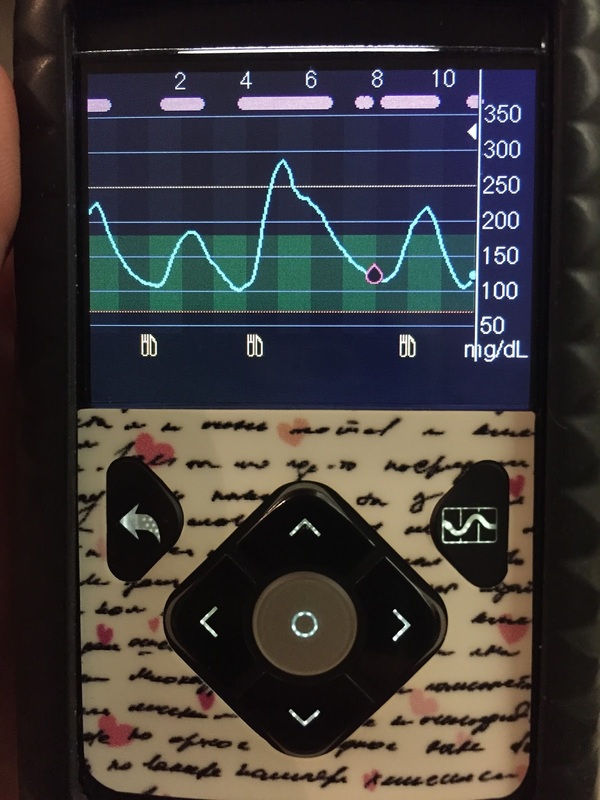 The end result is that the insulin is there when you need it, instead of being a constant stream of basal whether you need it or not. 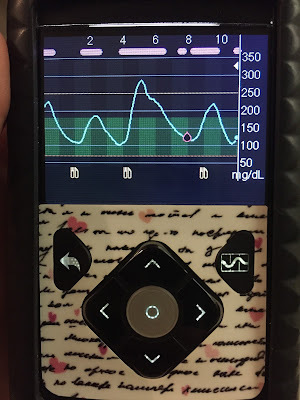 I spike much lower on the 670, and I feel like I'm less insulin resistant now too, perhaps as a result of fewer highs. I'll write again soon about more of the details of this pump, but I wanted to give you a quick glimpse into why I love it so much! How fast is fast when it comes to insulin?